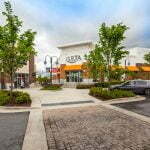 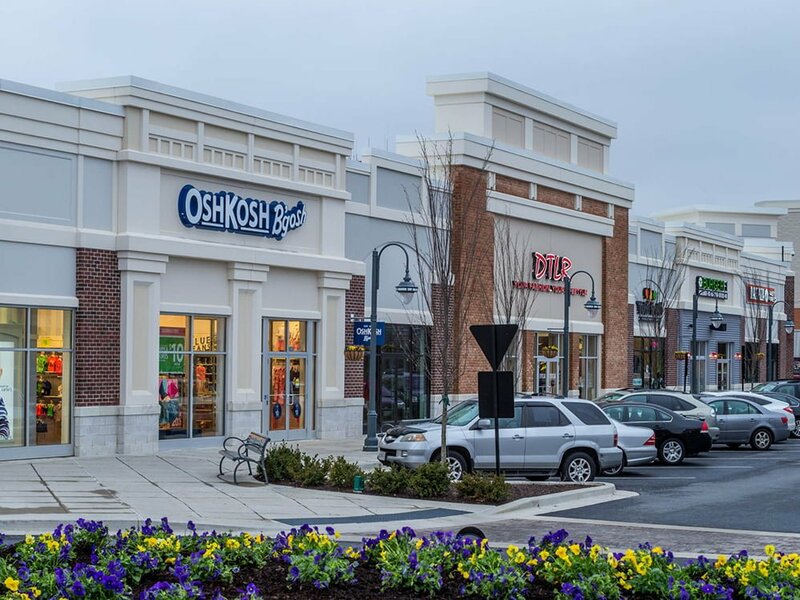 Welcome to Towne Centre at Laurel, a 392,500 square foot mixed-use shopping center located in the heart of Laurel, MD's commercial corridor. 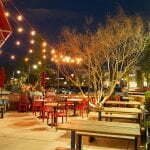 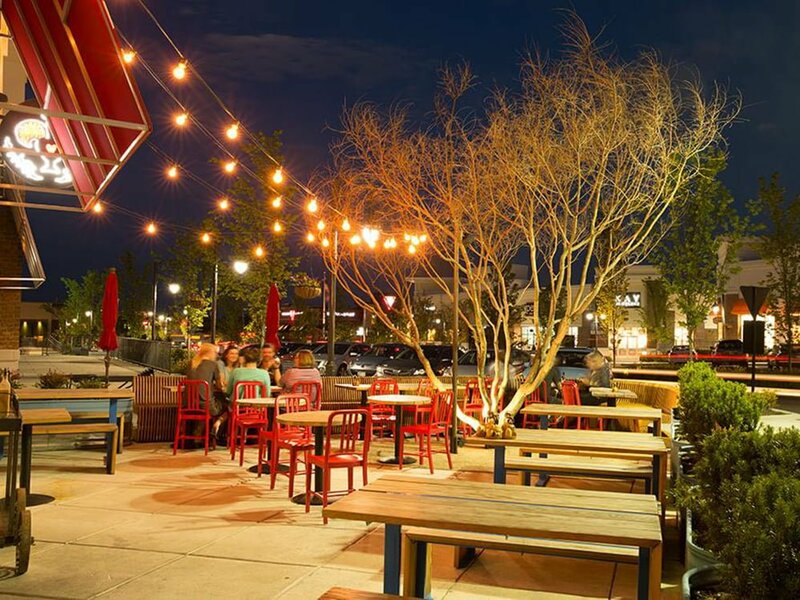 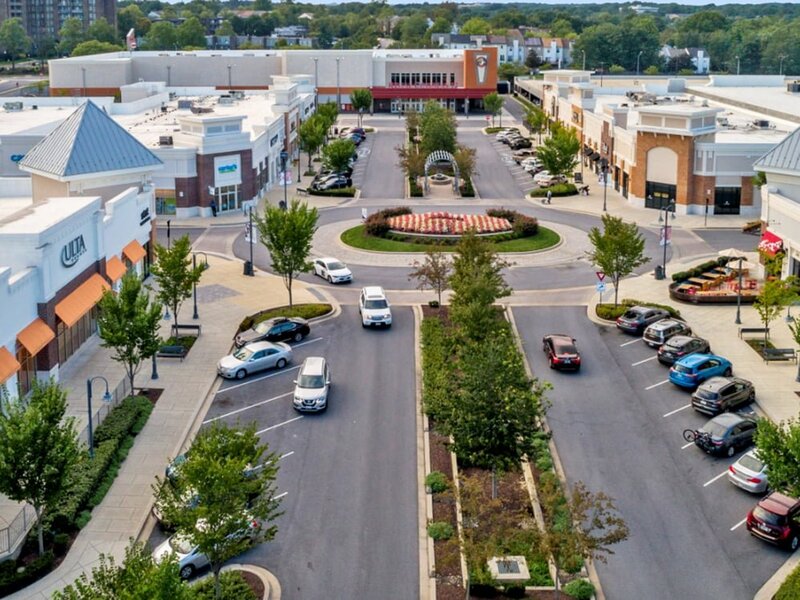 One of Laurel's newest and hottest destinations, the center offers various retail shopping opportunities and multiple dining and entertainment options. 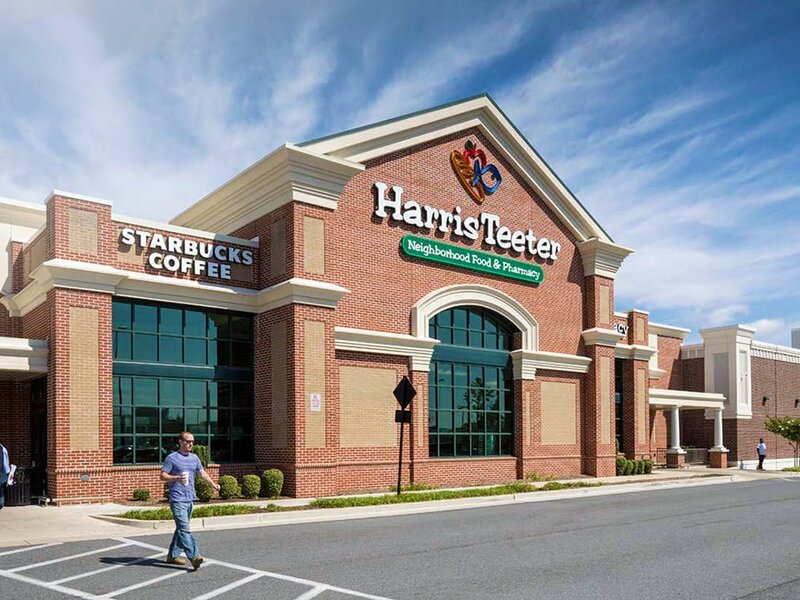 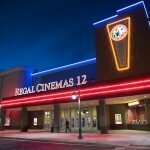 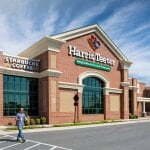 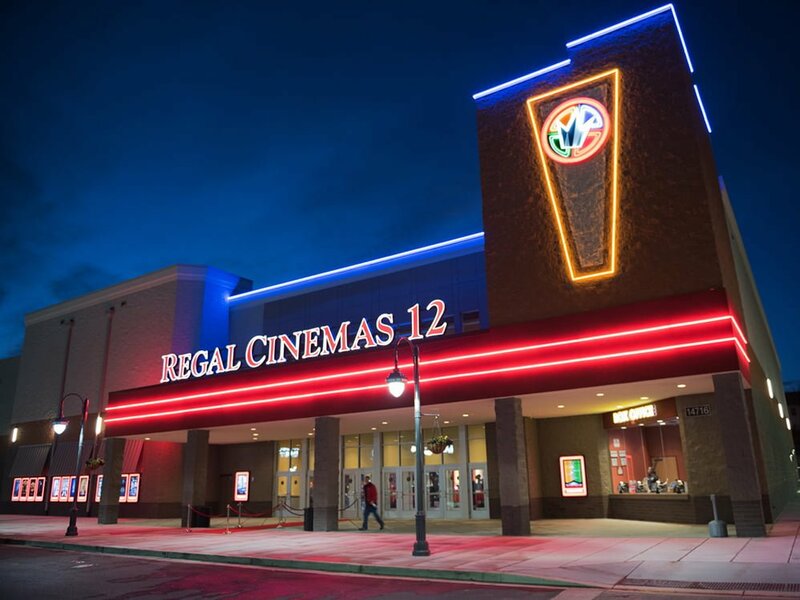 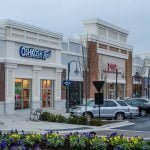 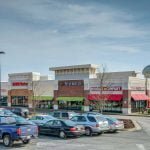 Towne Centre at Laurel is anchored by a 50,000 square foot Harris Teeter and 12-screen Regal Cinemas, with other national retailers like Burlington, Old Navy, Ulta, Party City, Mattress Warehouse and many more. 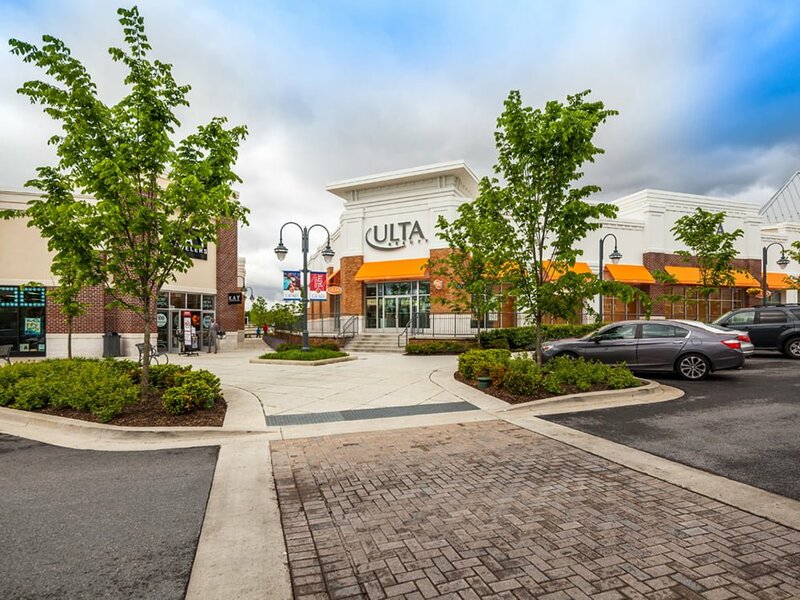 The center also sits adjacent to the new 4-story "Evolution" apartments, a 340-unit building with expansive amenities and distinct outdoor spaces. 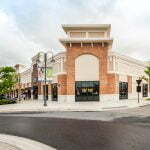 Towne Centre at Laurel fronts Baltimore Avenue/Rt. 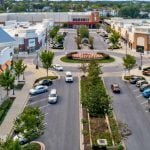 1 (a major thoroughfare between College Park and North Laurel) where it's main entrance is visible to over 35,000 vehicles per day. 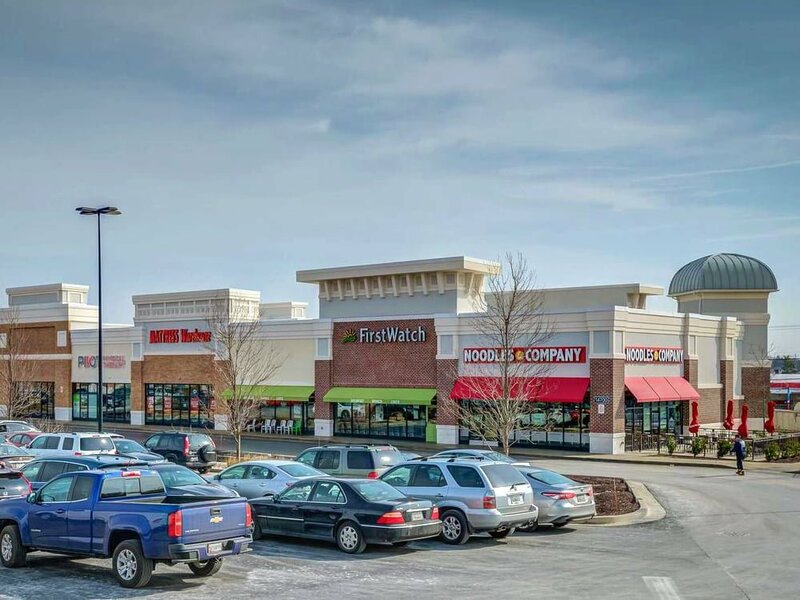 A secondary entrance and form of ingress/egress is available on Cherry Lane (over 20,000 vehicles per day). 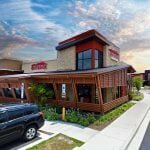 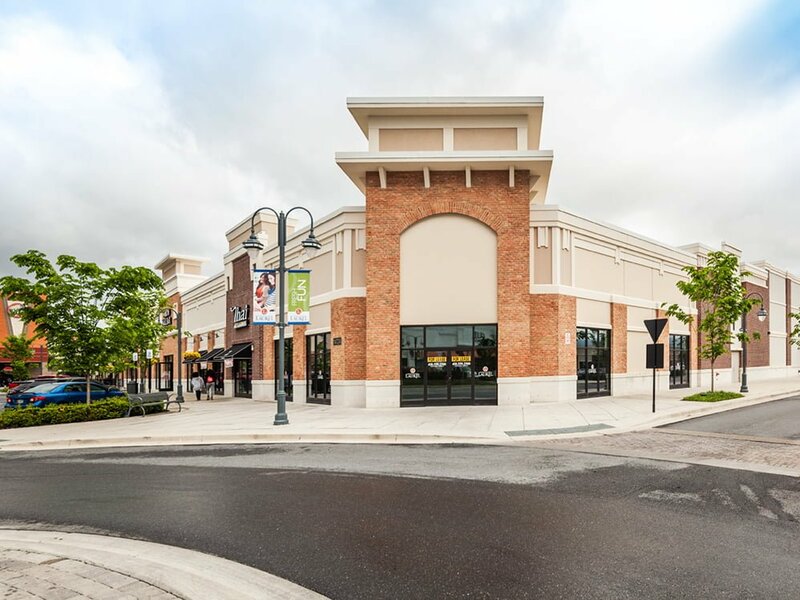 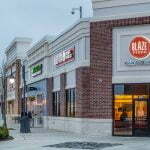 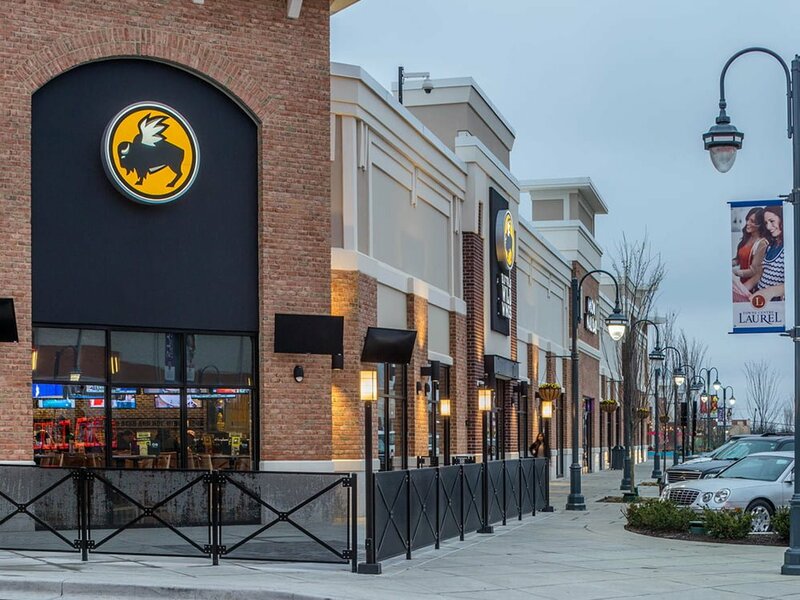 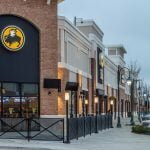 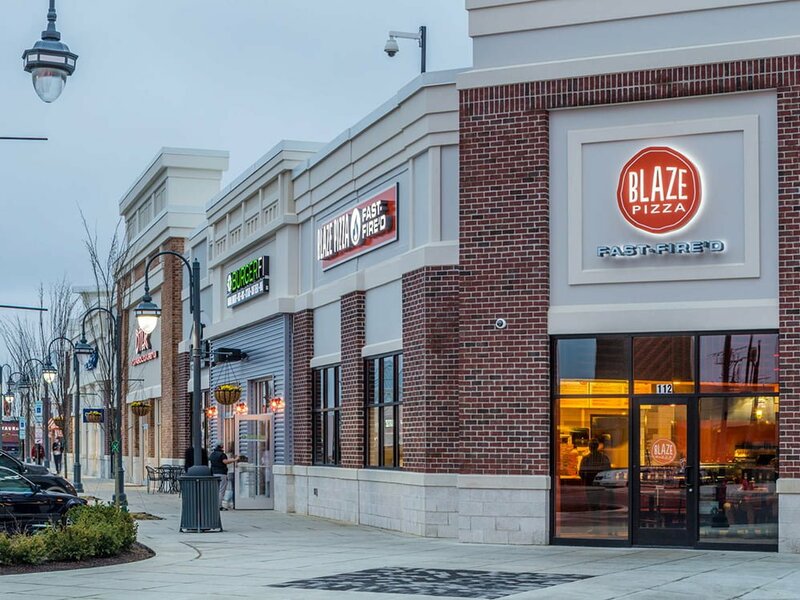 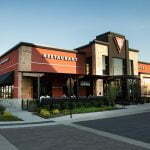 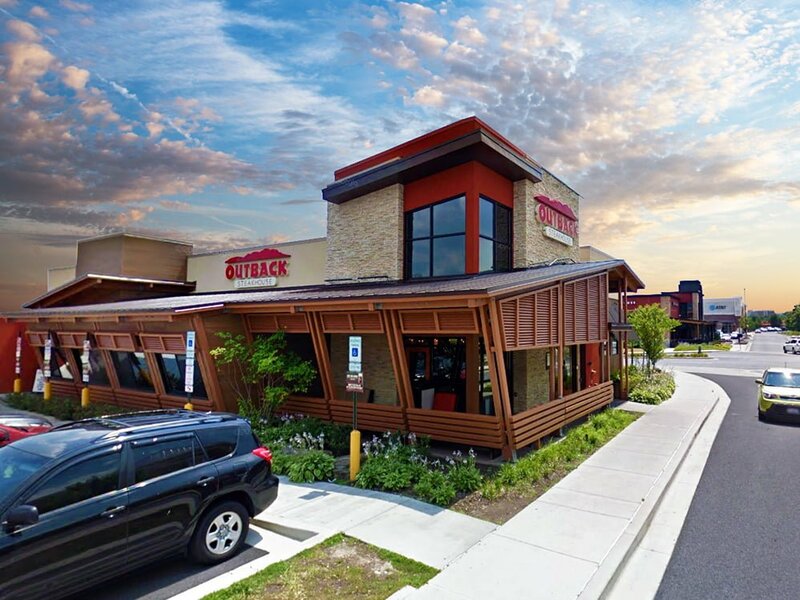 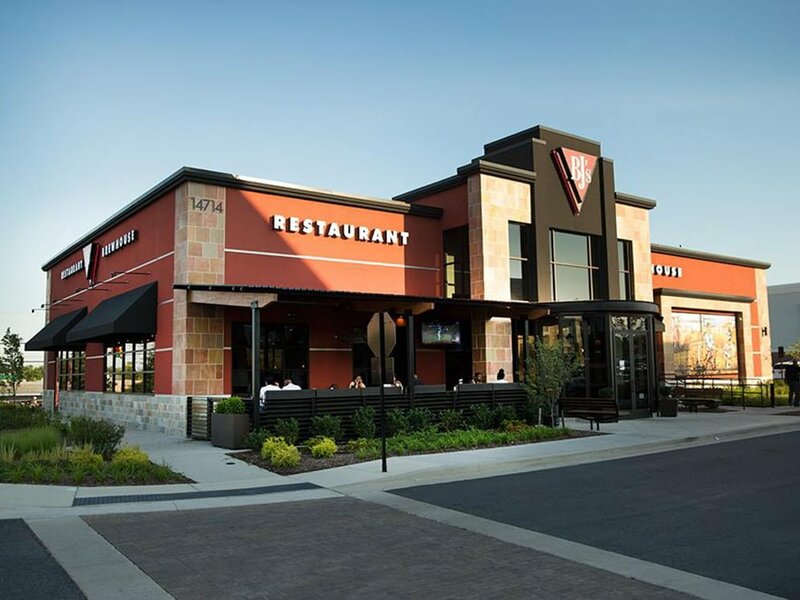 This community-oriented shopping center boasts easy access to I-95, Route 32 and the Capital Beltway (I-495), and also enjoys abundant surface and structured parking throughout its expansive and beautifully landscaped premises.